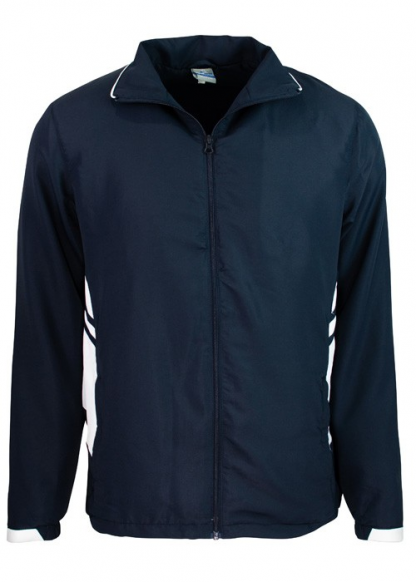 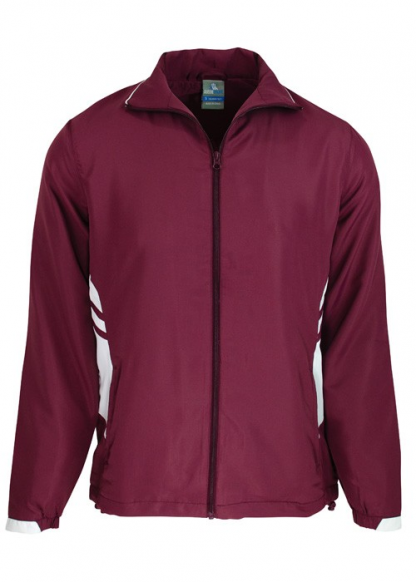 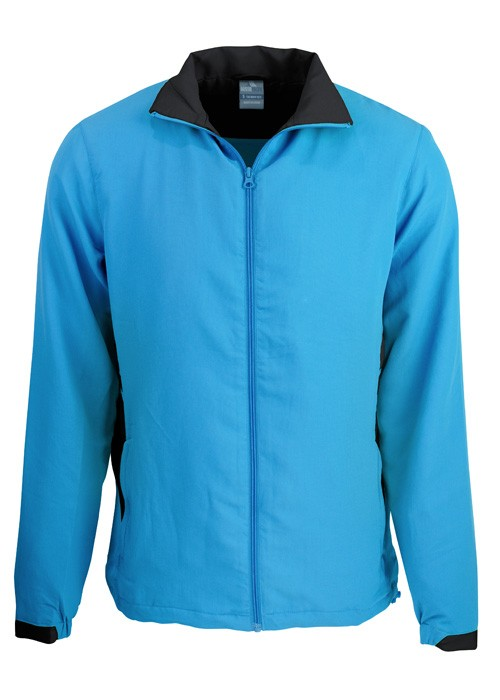 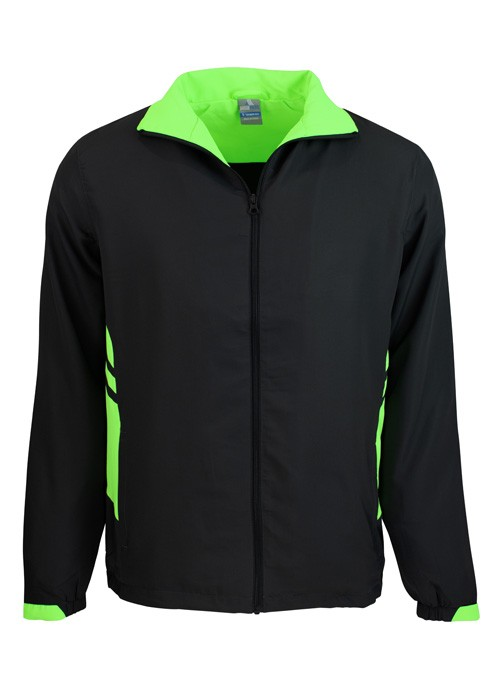 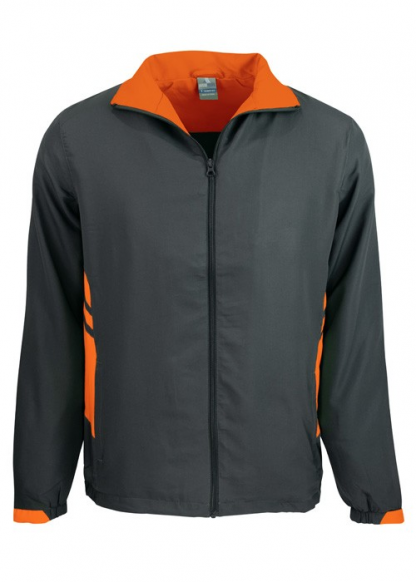 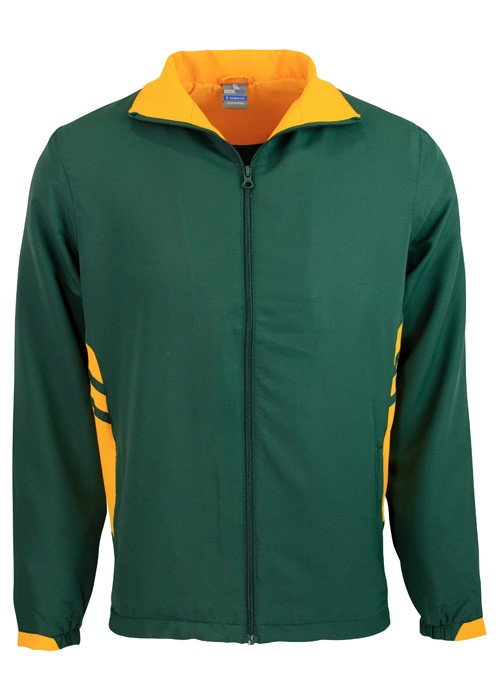 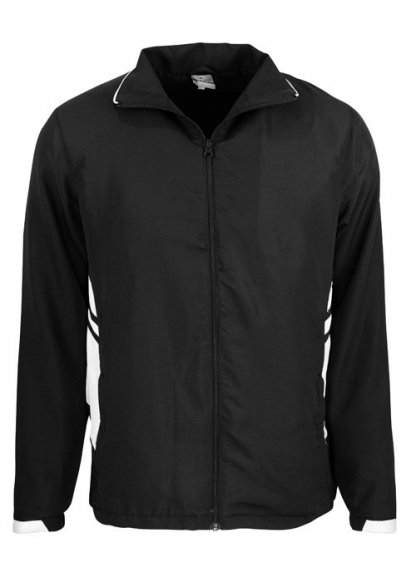 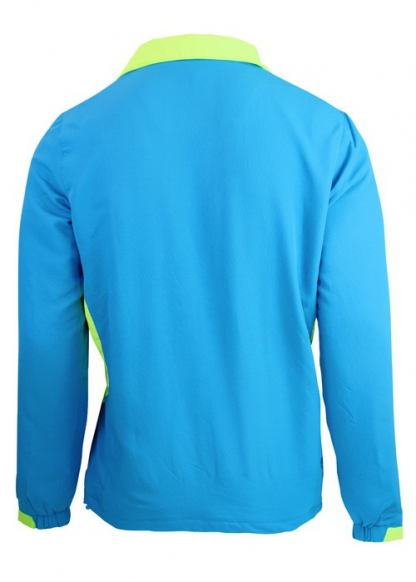 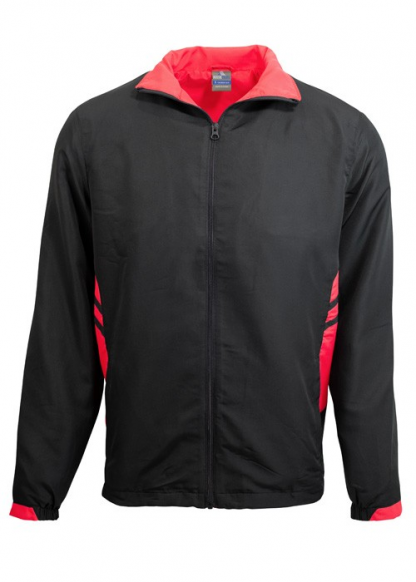 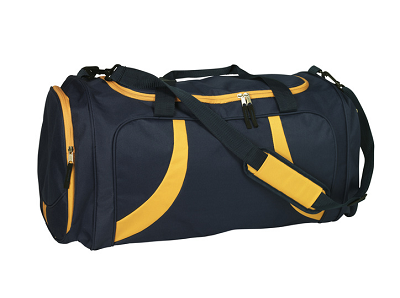 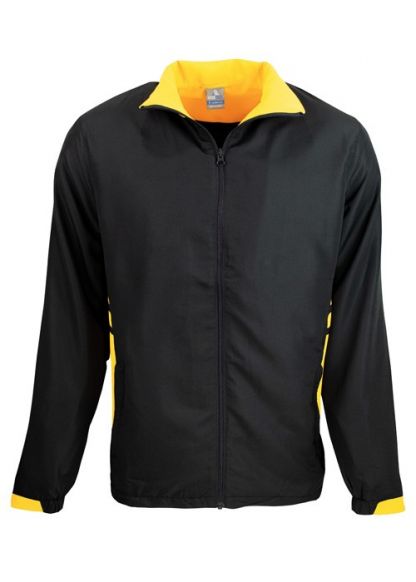 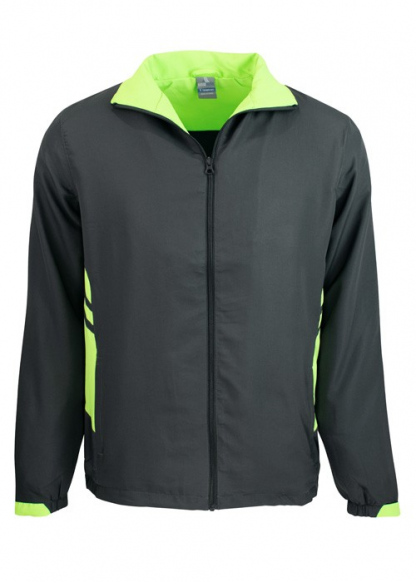 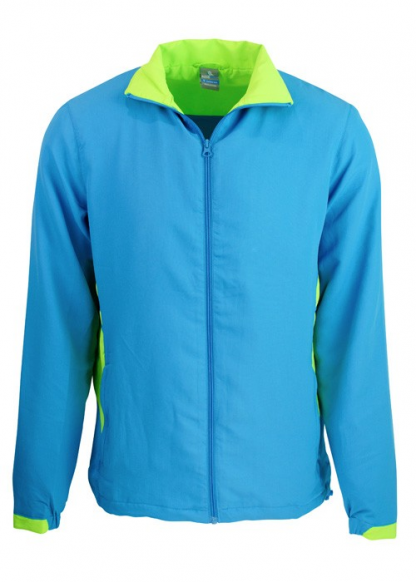 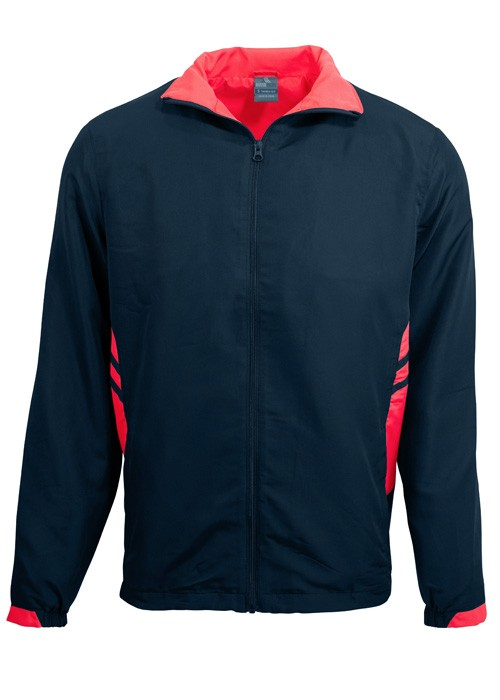 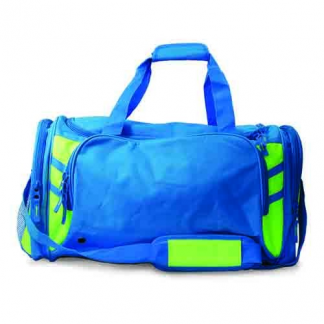 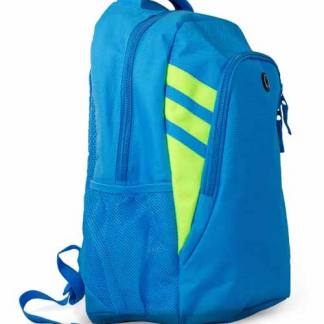 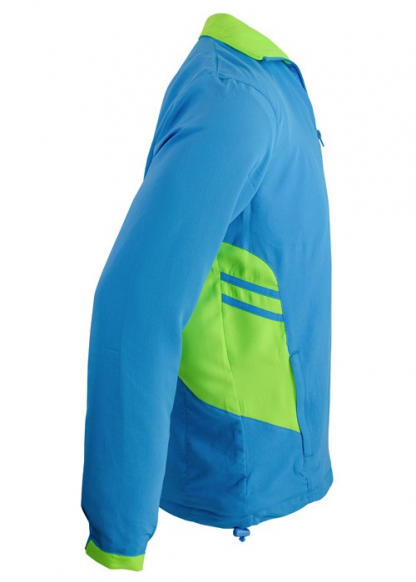 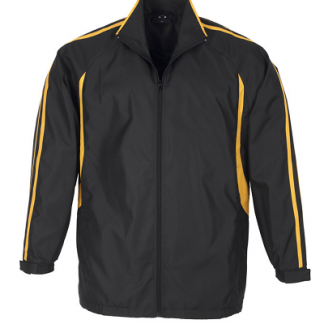 100% polyester soft feel ripstop, contrast colour panels, 2 external zipped pockets, 2 internal pockets, stand up collar, jersey interlock lining and internal zip for easy decoration. 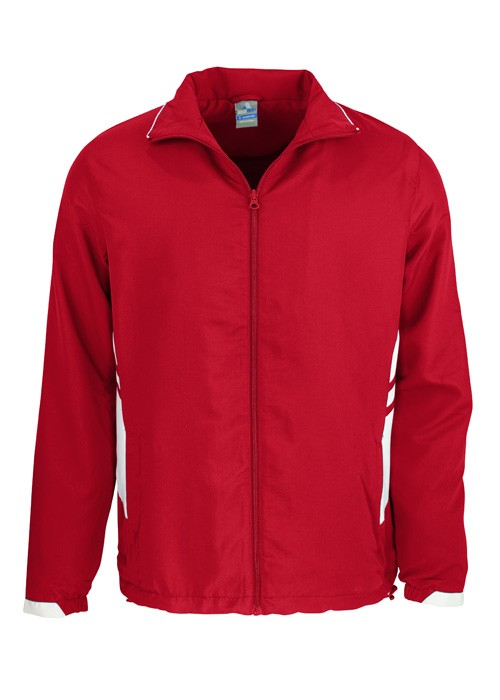 Size kids 4-16, adults S-3XL, 5XL. 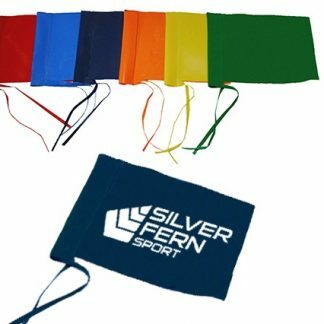 Colours: black/cyan, black/neon green, black/gold, black/red, black/white, slate/neon green, slate/neon orange, cyan/black, cyan/neon green, navy/gold, navy/red, navy/sky, navy/white, maroon/white, royal/white, bottle/gold, red/white. 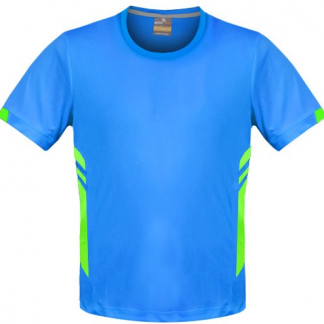 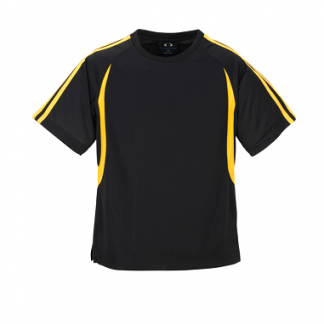 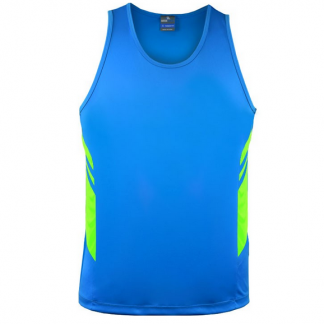 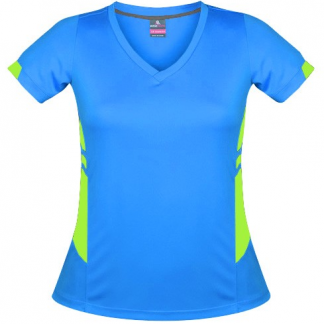 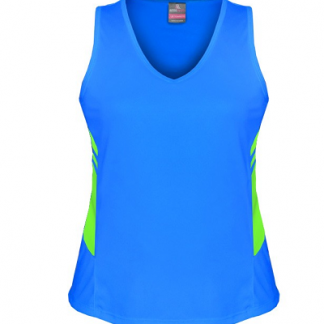 Please email through your colour and size requirements. 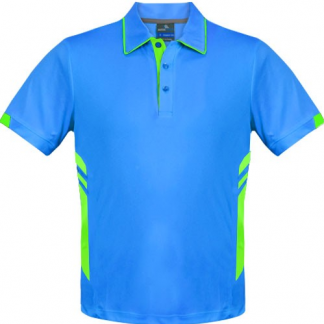 Matching singlet, tees, polo and bags also available.